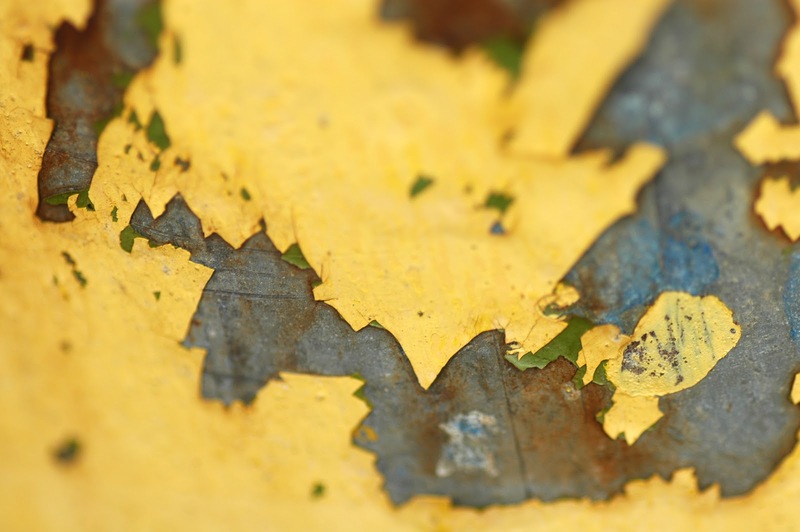 When you move into an older house, the first thing you should do is a test for lead paint. If your home was built before 1980, it’s almost guaranteed to have some lead paint somewhere. Lead paint in an old home can lead to many health problems including mental disabilities in children as well as kidney, fertility problems, and high blood pressure in adults. Luckily, there are simple tests that can be purchased to see if the paint in your new home contains lead. Where Should You Test For Lead? The first areas you should test for lead are in high-traffic areas such as hallways, kitchens, and living rooms. These areas tend to have paint that is chipping or peeling which makes it easier for it to come into contact with your family. Other areas to test are places where the paint may come in contact with food or water, such as on pipes or in pantries and cabinets. To test for lead paint in an old home, simply buy a home test kit and follow the instructions on the packaging. Modern tests are able to should know in a matter of minutes whether or not the tested area contains lead. What If There Is Lead? If you find that an area of your home does have lead paint, you should evacuate the area and contact a professional painter who is certified to remove lead paint. Don’t attempt to remove lead paint yourself because doing so could result in circulating the lead in the air throughout the house. Professionals will be able to securely seal the room and carefully remove the paint without letting any of it escape, therefore keeping your family safe. If you need professional painters to remove lead from your home, contact the trusted pros with Smith and Company Painting. They will be able to transform a lead filled house into a beautiful and inviting home.